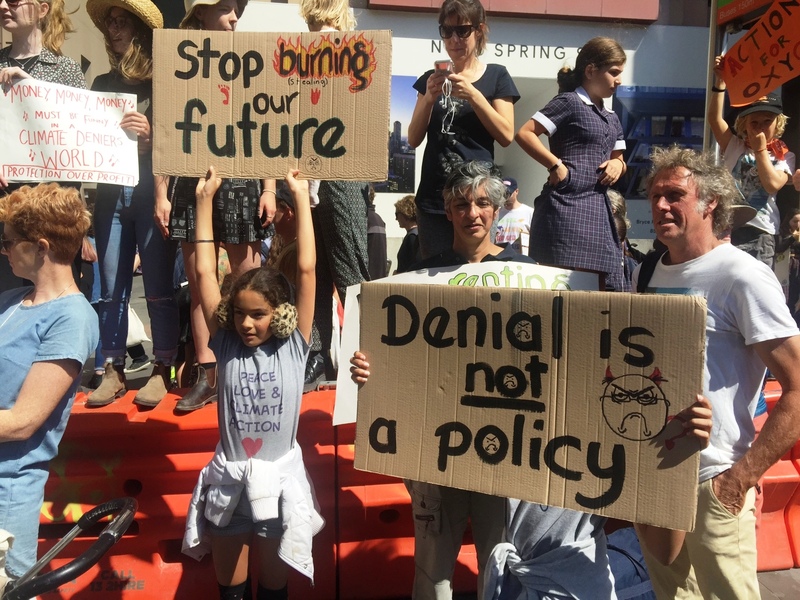 Last month, tens of thousands of school students demonstrated across New Zealand to protest climate inaction, but according to a recent study, students are becoming less aware of environmental issues. Published by the Ministry of Education, the study examines the awareness of a range of environmental issues in New Zealand English-medium secondary students. Using data from the OECD’s Programme for International Student Assessment (PISA), the study found that New Zealand 15-year-olds reported low awareness of key environmental problems compared with most other countries. The students were asked to explain a range of current environmental issues such as the effects of greenhouse gases, nuclear waste, air pollution and extinction of plants and animals. Students’ awareness of these environmental issues had declined between 2006 and 2015, and as a result, New Zealand ranked 63rd of 71 countries and 31st of 35 OECD countries. The study also found that science education is considered to be directly correlative with students’ awareness of environmental issues, with results showing higher science scores relating to a significantly greater awareness of the environment. Based on this, the study suggests that encouraging a general interest in science might be an effective strategy for schools to increase environmental awareness, as well as changing or increasing environment-related content in the local school curriculum. This suggestion was further supported in the study, as students reported that schools and the media are the main sources where they consume information on environmental issues. Styles of teaching were also analysed in the report, with findings showing that students were reporting significantly greater environmental awareness when exposed to teacher-directed instruction as opposed to inquiry-based instruction. Click here for more information on the report, titled He Whakaaro: How environmentally aware are New Zealand students?. Deniz is a journalist with Australian Teacher Magazine, EducationHQ Australia and LeadershipEd.